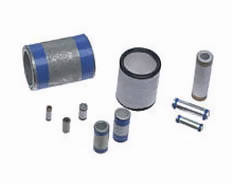 Corry Micronics, Inc., located in northwestern Pennsylvania, U.S.A., has been producing Feedthru Capacitors and Radio-Frequency Interference (RFI) Filters since 1970. 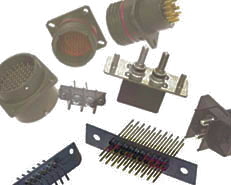 Today, their products are used in a multitude of industries, including Aerospace/Avionics, Satellite communications, Test equipment, Telecom systems, Automotive and more. Quality has always been their first priority. 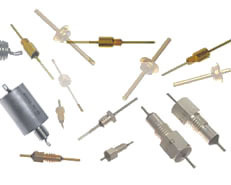 By manufacturing own ceramic elements, Corry Micronics responds quickly and efficiently to the customers' needs.